“Jurassic Park” may be all the rage this summer, but a research team led by the University of Washington’s Christian Sidor is kicking it up a notch with a batch of 13 studies focusing on fossils from the Triassic period (252 million to 199 million years ago), which came just before the Jurassic. 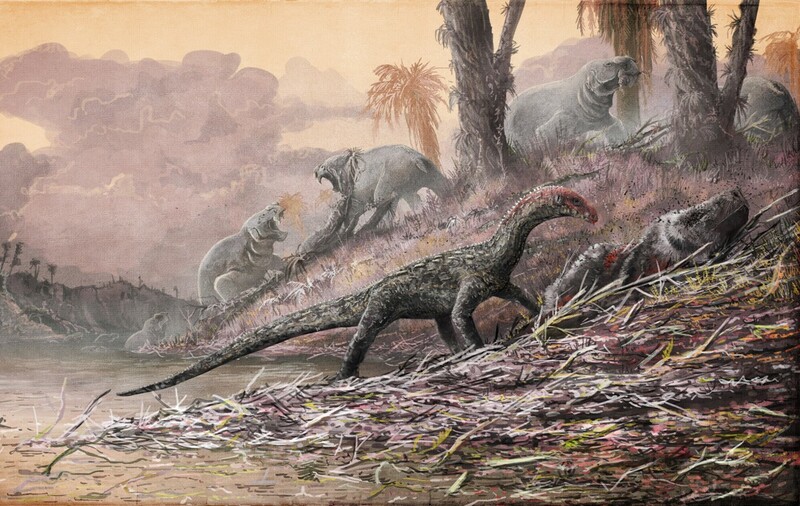 This entry was posted in GeekWire and tagged Dinosaurs, Science, University of Washington. Bookmark the permalink.